Asian and Western antiques, paintings and art pieces all under one roof. 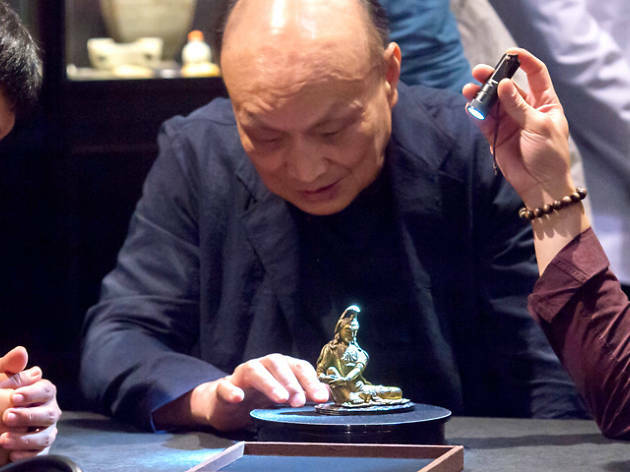 Showcasing a wide range of Asian and Western antiques and art pieces, this exhibition highlights works that span more than 5,000 years of Chinese and European art and an impressive selection of Himalayan Art, a first for any international antiques fair. Feast your eyes on a mix of impressionist and modern art, fine jewellery and silver, as well as Chinese ink paintings.